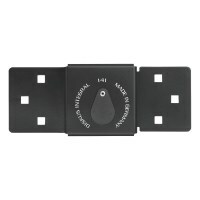 Locks and security products for cars, motorbikes and push bikes. 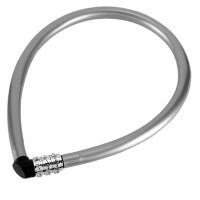 Choose from Cable Locks, U Shackle Locks, Heavy Duty Chain, Discus Van Lock and many more. 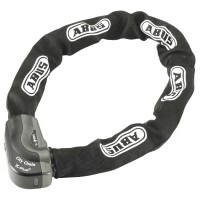 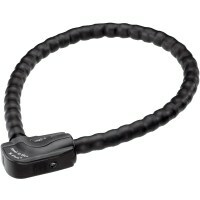 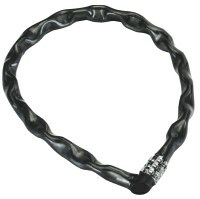 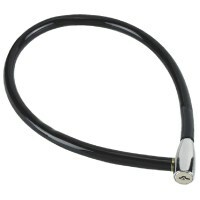 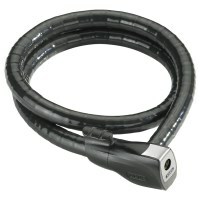 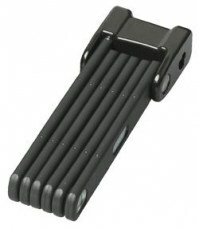 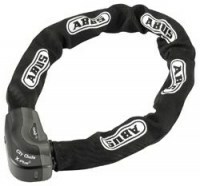 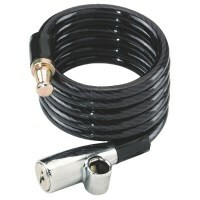 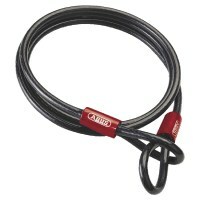 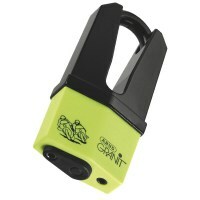 We stock vehicle and bike locks from ABUS, ERA and Kryptonite, all available with extra keys.